I’m moving into my new house this week and it just so happens that some rooms are still missing walls and there are building materials everywhere (yikes). I’ve been trying to add little bits of pretty where I can, so the house feels less like a construction zone and more like home, but without getting in the way of workers—that means nothing on the floor or walls. 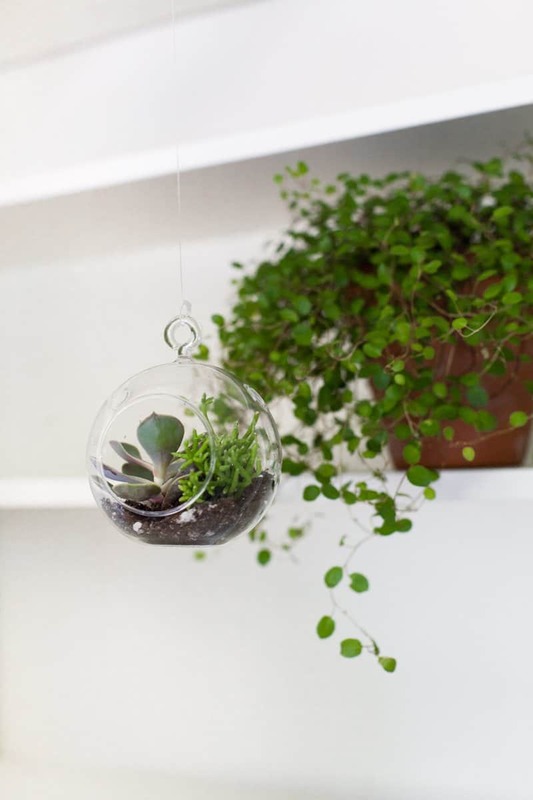 Fortunately, these floating succulent terrariums are suspended from the ceilings, so they’re renovation friendly! I’m obsessed with how these little glass bubbles look like they’re hovering in midair! 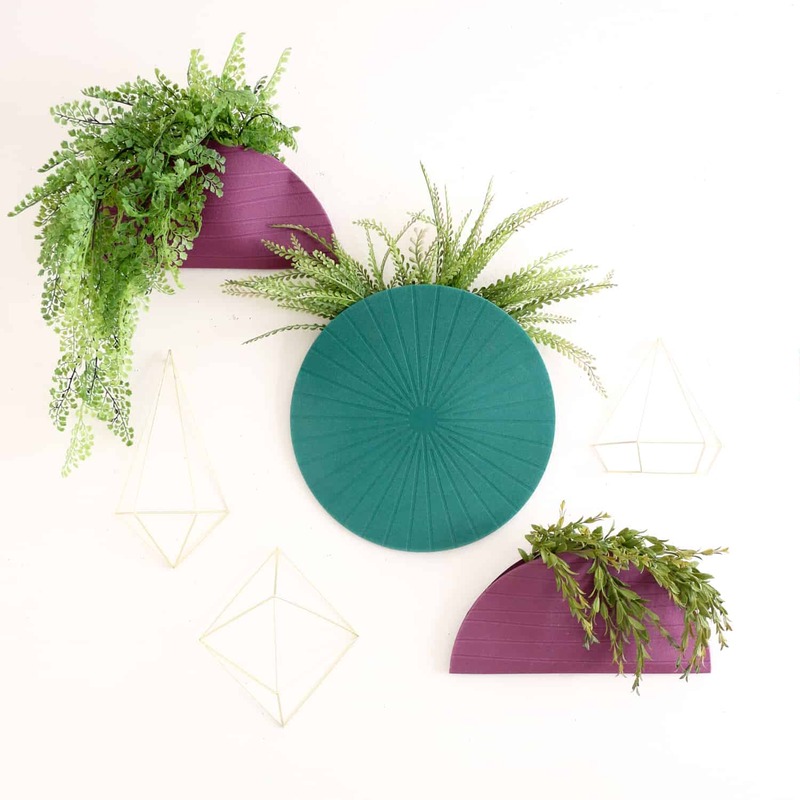 They’re a novel way to display small succulents or cacti, and also a great way to incorporate plant life into parts of your home where you don’t have shelves, tables or windowsills for traditional planters. The key to making succulents last in a closed container without a hole in the bottom is good drainage, and be sure not to overwater! Cut a length of monofilament and tie it in a knot through the terrarium’s loop. 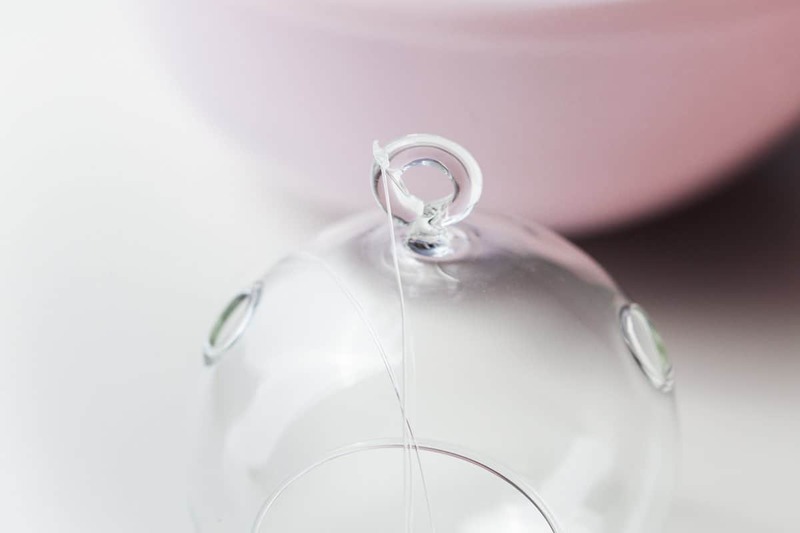 Monofilament is notorious for loosening over time–and the last thing you want is a falling terrarium–so add a couple dots of hot glue to the knot to keep it in place. Make a loop for hanging at the other end of the monofilament and glue to secure it. Trim excess material. 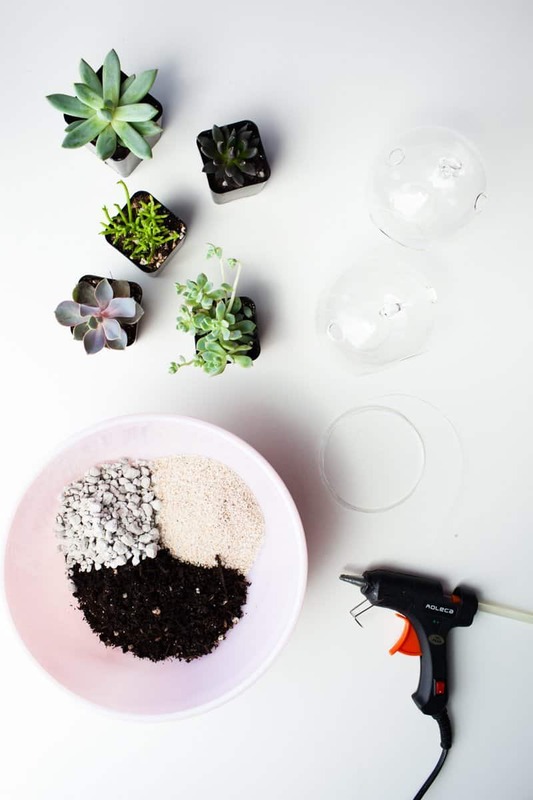 Prepare a well-draining succulent mix by combining 2 parts potting soil, 1 part pumice and 1 part horticultural sand. I mixed a half cup of potting soil and a heaping quarter cup each of pumice and sand, and that was plenty for 3 terrariums. 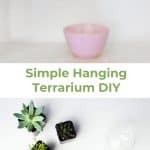 I recommend erring on the side of less soil–the mixture should hold a little moisture but dry pretty quickly when you water. 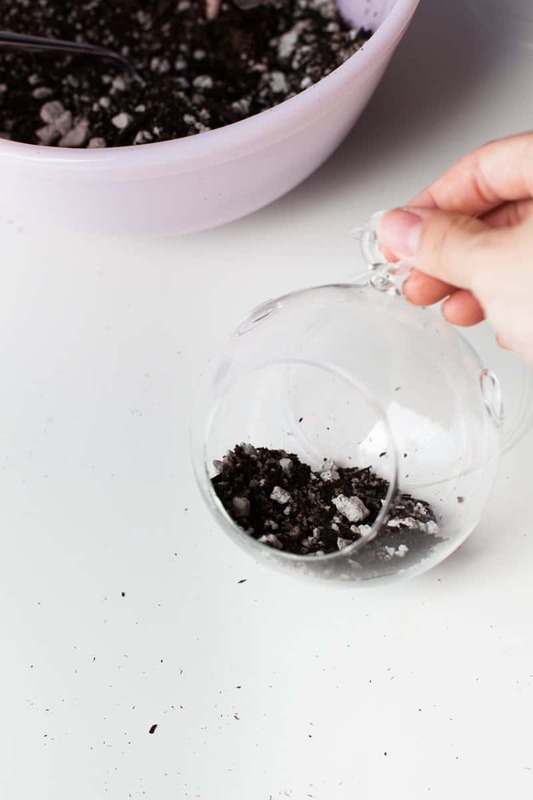 Add a quarter inch of succulent mix to the bottom of your terrarium. Remove a succulent from its container and remove as much soil as possible, taking care not to damage the roots. 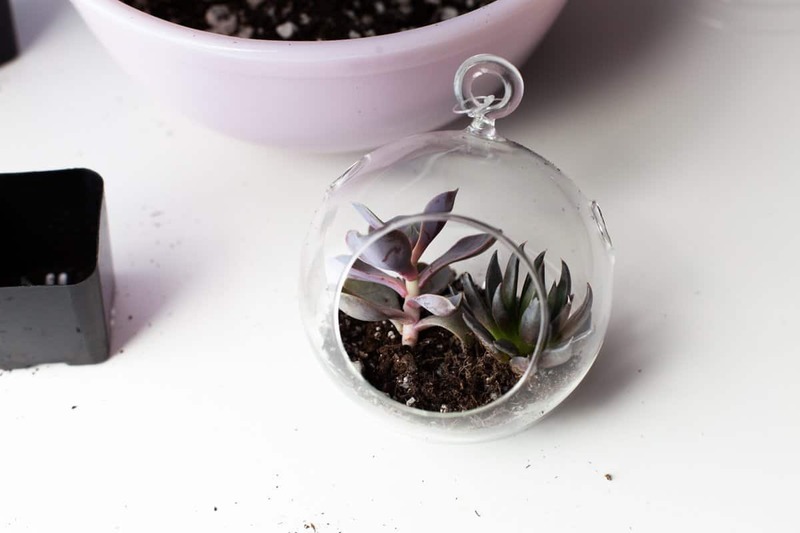 Place inside the terrarium and repeat with another succulent if you have room. 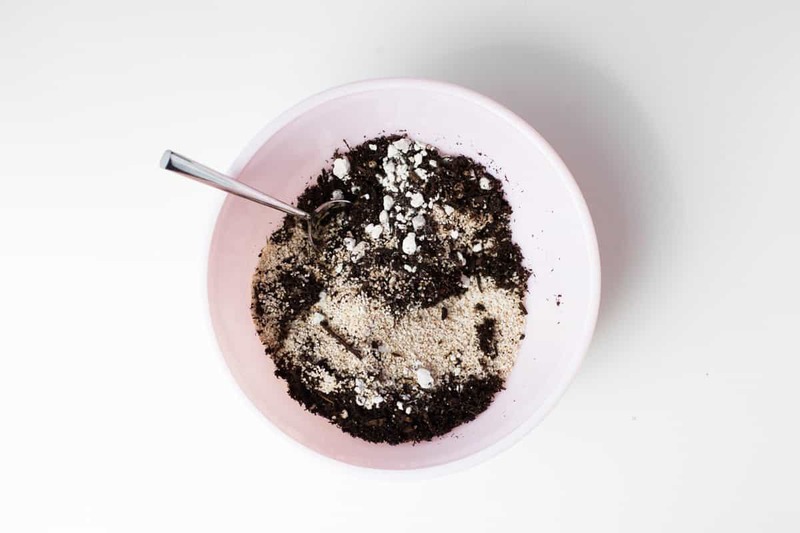 Use a spoon to add a little soil at a time until the roots of the succulents are completely covered. Mist the soil, hang and enjoy! These are adorable! I’d totally make these when I get my dream house! I’ve been wanting to make these for our living room! 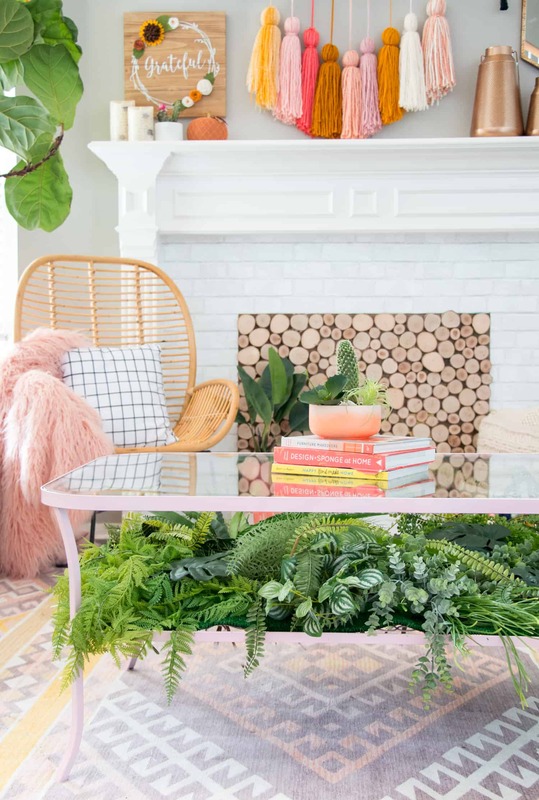 I love adding green life to our rooms! 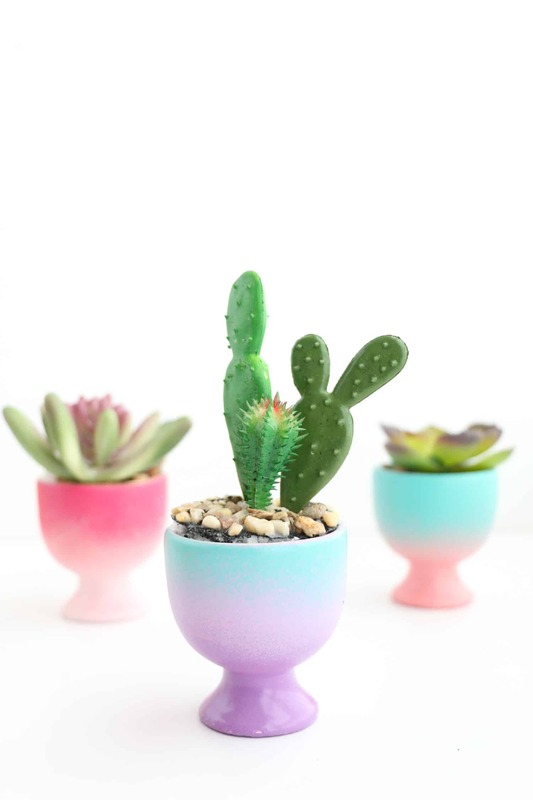 They look absolutely adorable, and what an easy way to decorate with plants! I’ve been seeing these all over but they can be so expensive from the store! Glad to have this alternative, it’s going to brighten up the darker spaces in my house! I love this idea! 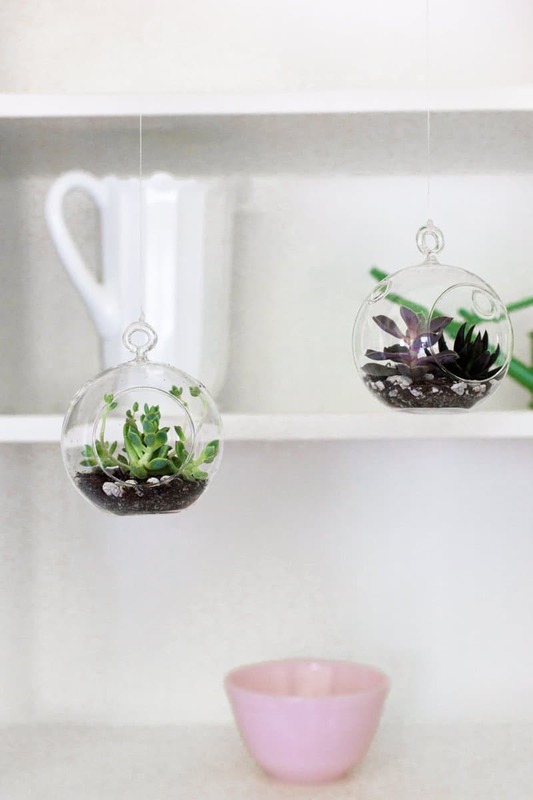 How did you attach the terrariums to the ceiling? Really charming, and what a fine and easy way to decorate the home! My best friend and I, though on opposite sides of the world, have craft sessions via video call. 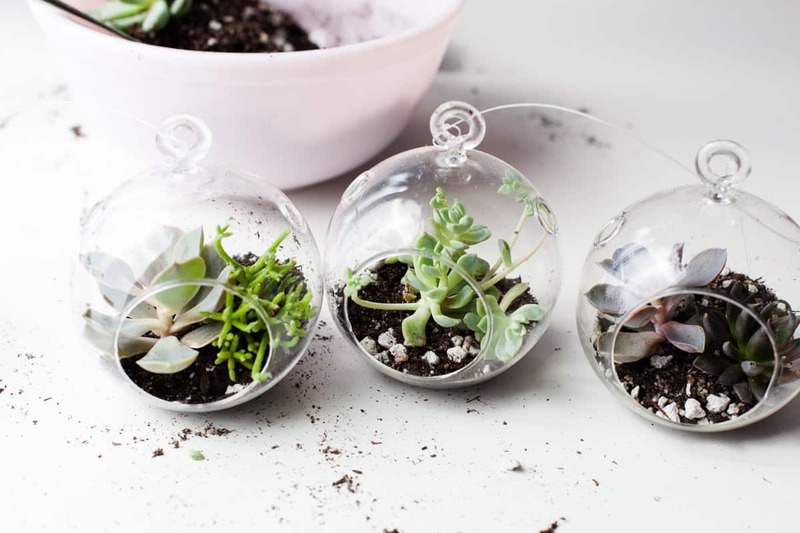 I have been thinking of trying out a terrarium–but this has definitely convinced me to do it! How fun! 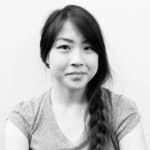 I LOVE the idea of video chat craft sessions! Love this, I’ve been wanting one of these for ages but just couldn’t find the perfect one- now I can design my own! What an adorable DIY! I love myself a little bit of green! Terrariums are literally my favourite. They’re the only thing I can keep alive haha. Gorgeous how-to! I love how easy they are to make. Och, I’m falling in love *. * So sweeet. These are normally so expensive so I can’t wait to make my own. It seems like a great budget option 🙂 Thanks for the DIY. I love this DIY it is soo cute. What lens did you use in order to take these pictures they came out pretty cute. Hi there! What a fun DIY! I was wondering, what is that pretty trailing potted plant you have in the first picture?